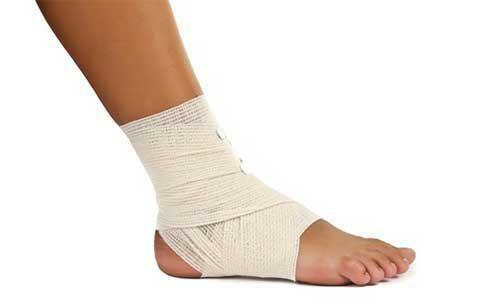 Ankle fractures are severe injuries that require appropriate treatment and proper care. 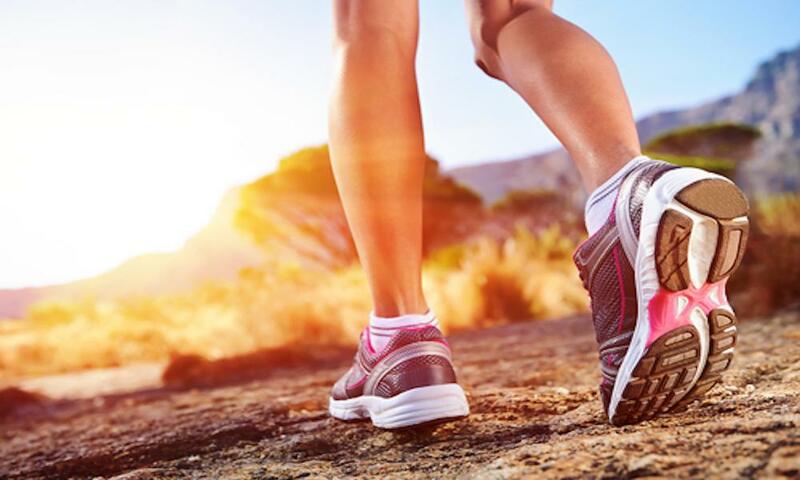 This type of injury can happen for a number of reason and our podiatrist, Dr. Daniel Drapacz, DPM, at the New York Foot Experts, can help treat it at one of our three locations: 65 Broadway Suite 1103, New York, NY 10006, 360 West 125th St Suite 7, New York, NY 10027 or 469 7th Ave Suite 601, New York, NY 10018. Ankle fractures are very common out of all other possible types of fractures in the body due to the weight that they carry every day. The overall risk of sustaining this injury is high due to increased types of high intensity activities, smoking and obesity. The ankle joint is known as the “talocrural” joint and allows for the ankle to rotate in many different angles. When an ankle fracture occurs, it can result in broken bones. Use of a cast to keep the ankle in a fixed position during the healing process. Keeping pressure off of the injured ankle. Minor ankle fractures may not need splints or casts because the injury can be managed through appropriate physical therapy and pain management via medications. With severe ankle fractures, however, there should not be any weight placed on the injured ankle until pain subsides. Typically, splints will be utilized until the inflammation from the ankle swelling is reduced. The specific type of splint chosen will depend on the severity and manner of the ankle fracture. Moreover, bones may need to be realigned before a splint can be used. Surgery may be required to realign bones after an ankle fracture or if a bone has pierced through the skin after breaking. Since ankle fractures can lead to serious pain and surgery, it’s best to have it looked at now by calling us at 212-385-0801 to set up a consultation. We will know how to treat your ankle injury efficiently so that your health doesn’t suffer any further because of it.